who caused harm to take responsibility and make it "right". This is the essence of Restorative Justice." We currently offer two distinct program models that give youth a second chance, an opportunity to right their wrong. 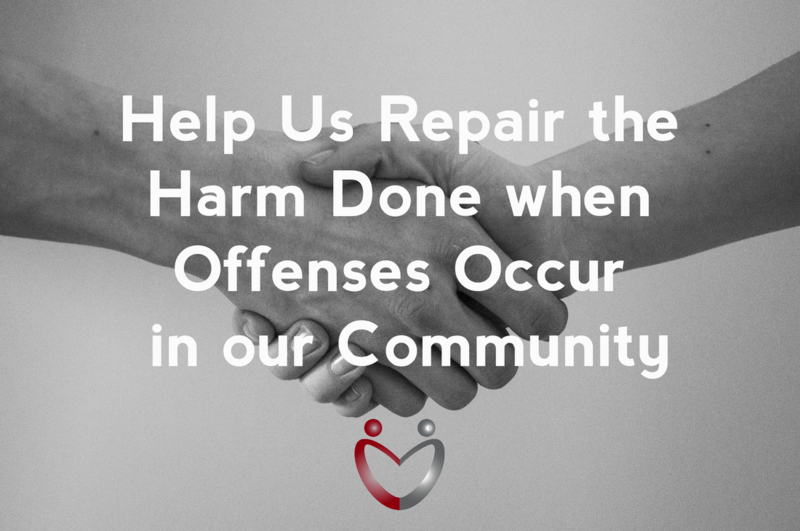 Our tools are both practical and visionary and we have an 88% non-recidivism success rate. As an organization our success rate is higher than the state average. 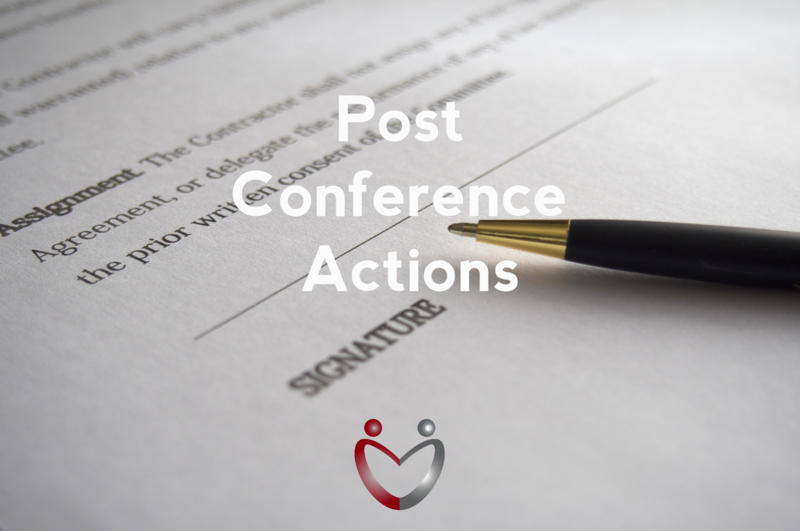 These one-night conferences address bullying, trespassing, vandalism, shoplifting, setting fires and other misdemeanors. 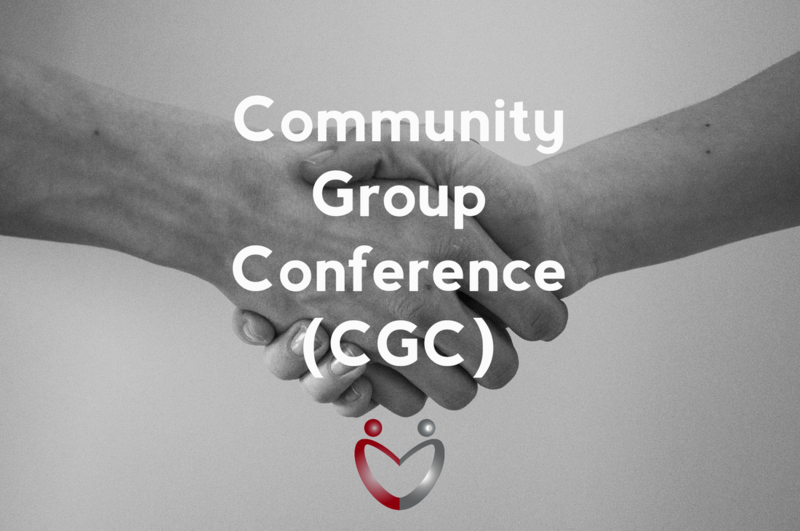 A CGC is completed in 1-3 hours. In the first session NARJ Facilitators meet with the offender and their parents/guardians separately to discuss the circumstances of the offense. 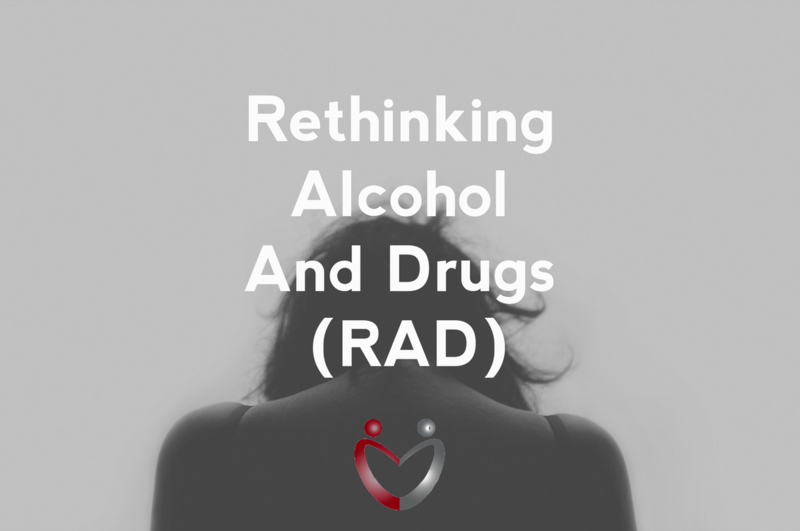 ​During and after both sessions, a significant amount of scientific evidence on the effects of drugs and alcohol on the adolescent brain is provided. The legal aspects of supplying alcohol to minors are addressed. Each session is 1 to 2 hours. Completion to the Juvenile Justice Court and the parties involved. Actions are ended, records are archived. If the Offender does not complete the Agreement in the time allowed, the case is referred back to the agency having jurisdiction for prosecution. Through these proven successful processes, youth are held accountable for their choices and come to understand the impact of their decisions.